Prof. Dr. Ana Maria Primavesi was born on October 3, 1920 in Styria in Austria. She attended the University of Natural Resources and Life Sciences in Vienna where she met and fell in love with the Sudeten German Dr. Artur von Primavesi. The two married in 1946 and in 1949 they emigrated to Brazil after Dr. Primavesi was dispossessed by the Russians. In Brazil, the Primavesi family (three children) earned their living in agriculture. Very soon Ana started writing practical guide books on topics such as soil erosion control. Her books became very popular. In 1955 they took on the seemingly impossible task of growing the first Brazilian quality wheat on very acid, depleted soil. Thanks to hard work and a consequent application of innovative, biological soil improvement methods, they managed to harvest the first wheat after three years. The major success factors were the build-up of the soil’s humus content and the cultivation of various, soil-nourishing intermediate crops. This way, they increased the biological activity of the soil and re-established the soil’s water, nutrient and temperature balance. In 1960 the University of Santa Maria, in the state Rio Grande do Sul, invited Ana and Artur to set up and operate the soon world-renowned Soil Institute. In 1968, Ana and Artur organized the 2nd Latin American Biological Soil Congress and established the first graduate course for biodynamic-ecological soil management in Brazil. Ana Primavesi has published and authored 94 scientific articles in Brazilian and international journals. In addition she has written 11 textbooks and contributed to numerous other publications. Her most influential work is her book „Ecological Soil Management“ (Manejo ecológico do solo) that revolutionized the tropical ecological agriculture in Latin America. The book postulates that a healthy soil is the prerequisite for healthy plants that will in turn contribute to men’s health. In this book, Ana Primavesi makes a case for soil management that is based on rich organic matter covering the soil with a multitude of plants and plant residues, offering good wind protection and supporting plant rootage. She underlines the importance of re-establishing the balance between soil, soil organisms, plants, animals and humans. Moreover, the protection of small family farming structures as well as the fate of the farming people and their culture have always been major concerns of Ana Primavesi. Ana Primavesi has given more than 500 lectures and courses at universities, institutes or congresses and has inspired her audiences around the world. Throughout the years, she remained true to her teaching and working principles; she regenerated land for the production of food and also looked critically into the practice of organic agriculture. She always campaigned consequently and uncompromisingly for ecological farming methods and showed through her work how these methods could be implemented. Ana Primavesi co-founded several farming organizations such as „Agricultura Orgânica do Brasil“ (AAO) or „Movimento Agro-Ecológico da América Latina“ (MAELA). She played a key role in building up the IFOAM-movement in Latin America. 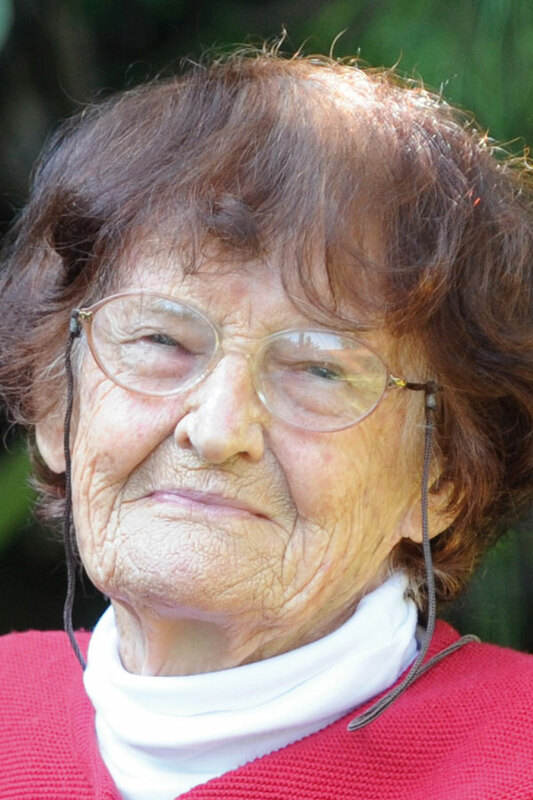 Until today at the age of 92 Ana has stayed very active and is still sharing her broad knowledge and her commitment with others - also in the new media for example in internet blogs, on the Youtube platform or in the documentary film “Good Food – Bad Food” that was released in 2012. 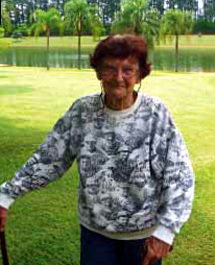 Ana is an honorary member of numerous ecological movements and has received many awards, among others the Award of the Brazilian Agricultural Ministry. The Maela award that is issued every two years is named after her - „Ana Primavesi Award“. Ana Maria Primavesi is highly regarded not only because of her extensive knowledge and the clever advice that she gives other people. Moreover, she also has the talent to inspire people in a kind and loveable way. With her innovative ideas, her decisive actions and her witty explanations she has had a strong influence on the organic movement throughout Latin America and therefore belongs to the global pioneers of organic agriculture.